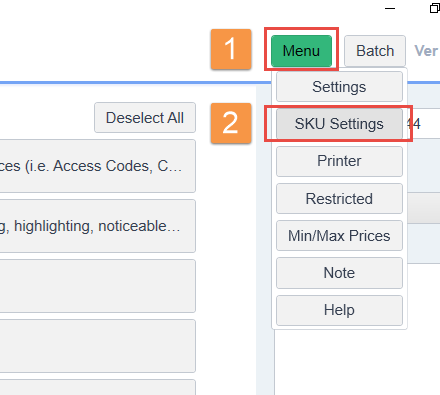 Keeping track of SKUs is easier with our automated SKU Annotation. SKU Prefix: You can assign a unique name to identify this listing batch. Sales Count: Number of days this item has sold at least one sale during the past 6 months. You can choose which information to be included in the SKU.